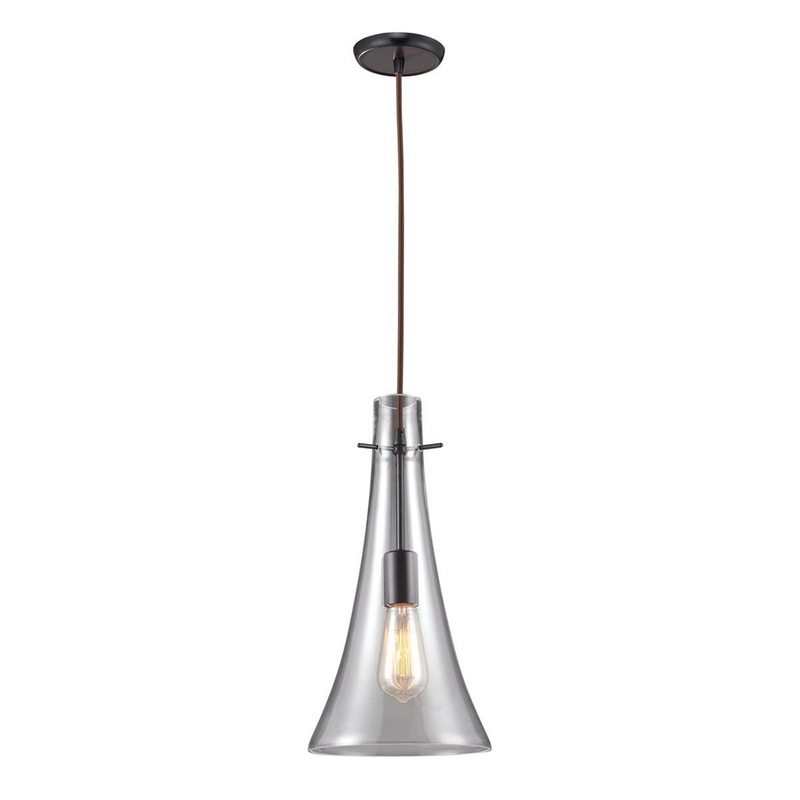 ELK Lighting Menlow Park Collection 1-Light pendant fixture in oiled bronze finish, features clear blown shade that brings elegance to the home. This fixture supports one 75-Watt lamp. This fixture measures 7-Inch x 16-Inch.